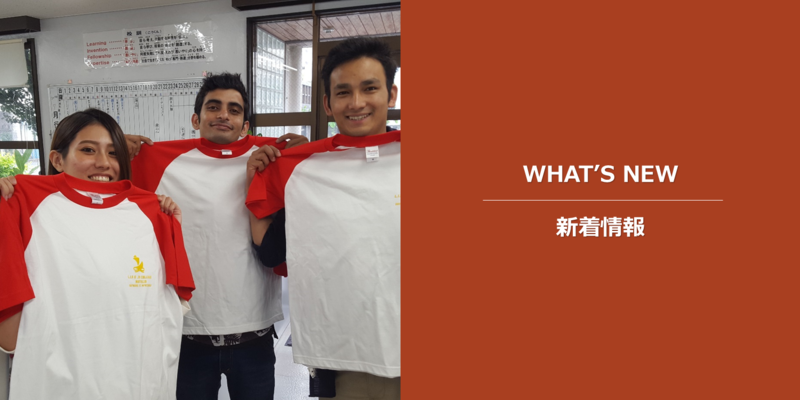 The EIKEN (Eigo Kentei) Practical English Language Proficiency Tests will be administered at LIFE Jr. College on Saturday, June 2nd. Classrooms will open at 10 AM. All of the tests will begin at 10:15, so do not be late. Late students will not be admitted and will not be refunded their test fees. Students are required to bring proper photo ID (identification) such as a valid driver’s license, passport, or alien registration (zairyu) card. Additionally, it is necessary for students to bring their own pencils and erasers because such items will not be provided during the test. Plus, the use of pens is not allowed on the answer sheets. Study English at vocational college LIFE Jr. College! 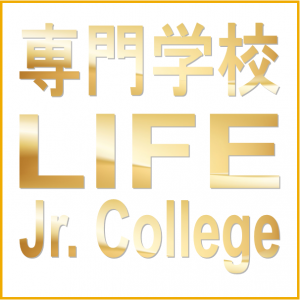 Vocation college LIFE Jr. College is an accredited, two-year, post-secondary, academic institution in Naha City, Okinawa Prefecture, Japan.